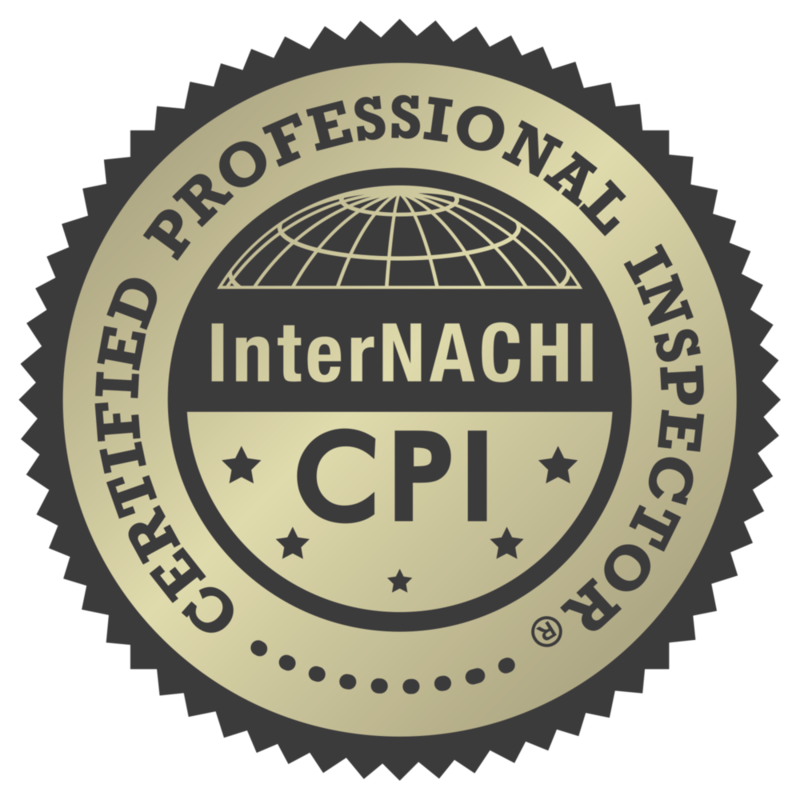 Specializing in Pre Listing Inspections, Energy Auditing, and Building Science. Serving the North Shore and Greater Chicagoland. 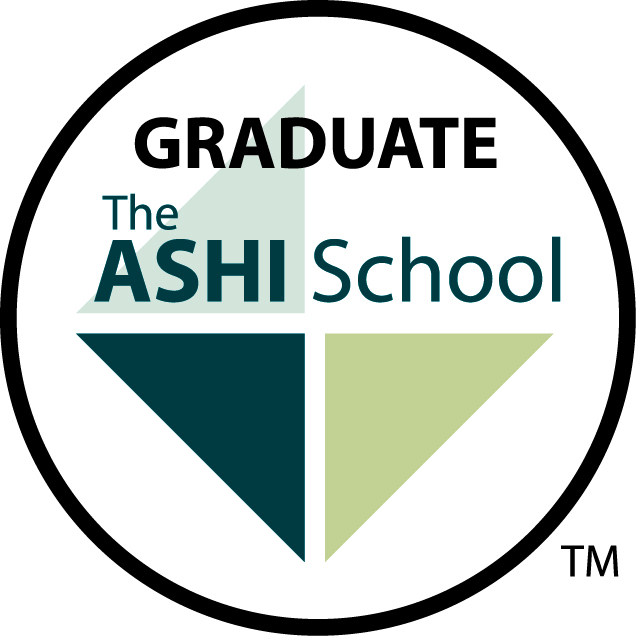 InterNACHI Standards of Practice. Building Science based Inspections for residential and commercial applications. Moisture Intrusion Certified, Radon, Mold, Scope Cam, Thermo Imaging, Water Testing, Air Quality Testing. Third Party New Construction and Remodeling Oversight . Luxury Market Residential Pre-Listing Inspections, Price Comparison Analysis. 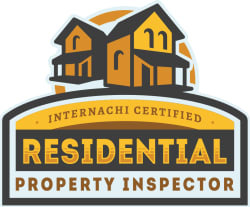 Property Inspector and Consultant Servicing the North Shore of Chicago with a focus on Pre-Listing inspections and consultations for getting the highest value for your property. Rich background in luxury custom homebuilding, design, marketing, and real estate, bringing you expert advice and a building science based inspection.